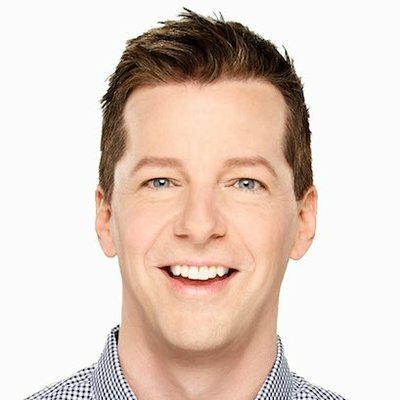 GLAAD announced today that they will honor Emmy award-winning actor, prolific producer, author, and comedian Sean Hayes with the Stephen F. Kolzak Award at the 30th Annual GLAAD Media Awards in Los Angeles on March 28. The Stephen F. Kolzak Award is presented to a LGBTQ media professional who has made a significant difference in promoting LGBTQ acceptance. The award is named after a legendary casting director, who devoted his life to raising awareness in the entertainment industry about the discrimination faced by LGBTQ people as well as people living with HIV. Previous honorees include Jim Parsons, Laverne Cox, Ellen DeGeneres, Troye Sivan, Ruby Rose, Chaz Bono, Wanda Sykes, Melissa Etheridge, Pedro Zamora, Robert Greenblatt, Paris Barclay and Sir Ian McKellen. The 30th Annual GLAAD Media Awards honor media for fair, accurate, and inclusive representations of LGBTQ people and issues. 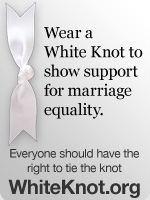 Events will be held in Los Angeles on Thursday, March 28 and continue in New York City on Saturday, May 4. GLAAD previously announced that Madonna would receive the Advocate for Change Award at the New York City event. GLAAD previously announced 151 nominees for the 30th Annual GLAAD Media Awards in 27 categories, including an inaugural category for Outstanding Video Game, along with Kids & Family Programming, Comedy and Drama Series, Documentary, Reality Series, Music Artist, Comic Book, print, broadcast, and online news, and five Spanish-language categories. For the first time ever, the GLAAD Media Awards’ Outstanding Film – Limited Release category expanded from five to ten nominees as a result of a welcome increase in fair, accurate, and inclusive LGBTQ images in film. Nominees included Pose, Love Simon, Crazy Rich Asians, Will & Grace, The Favourite, Schitt’s Creek, The Handmaid’s Tale, Nanette, Janelle Monáe, Hayley Kiyoko, Troye Sivan, American Idol,RuPaul’s Drag Race, She-Ra, Law & Order: SVU, Don Lemon, Stephen Colbert, Samantha Bee, Univision, MSNBC, Ebony, GQ, CNN, and The New York Times.